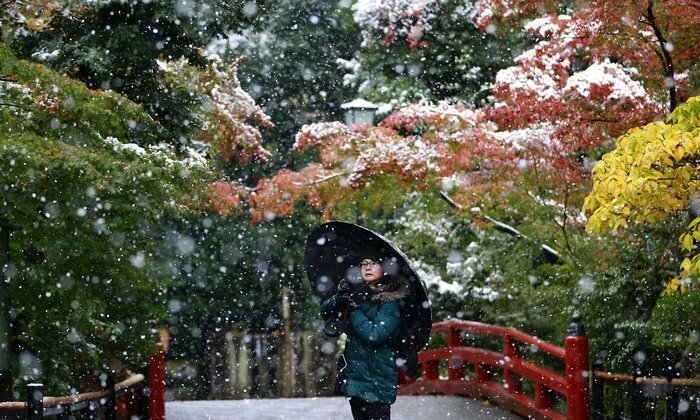 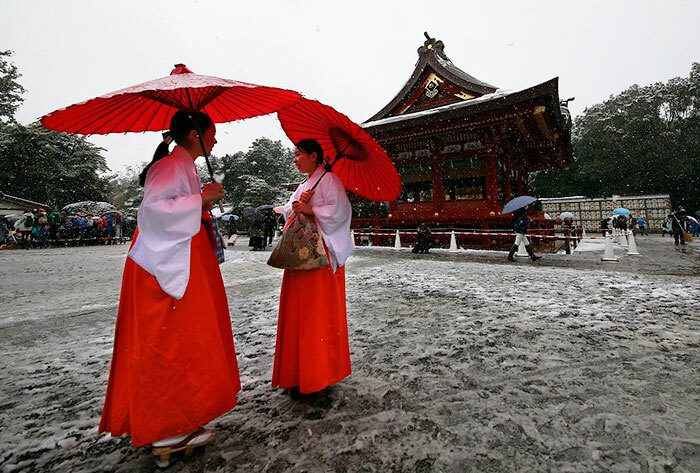 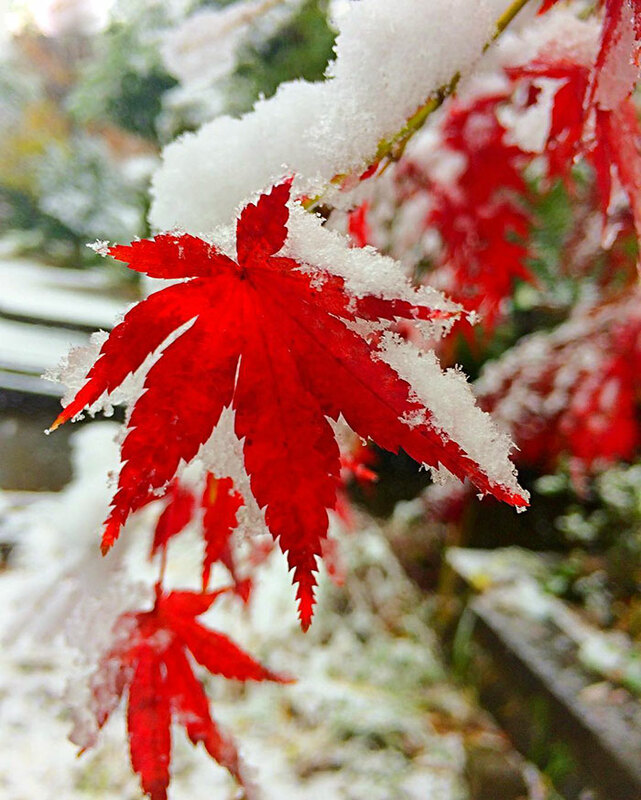 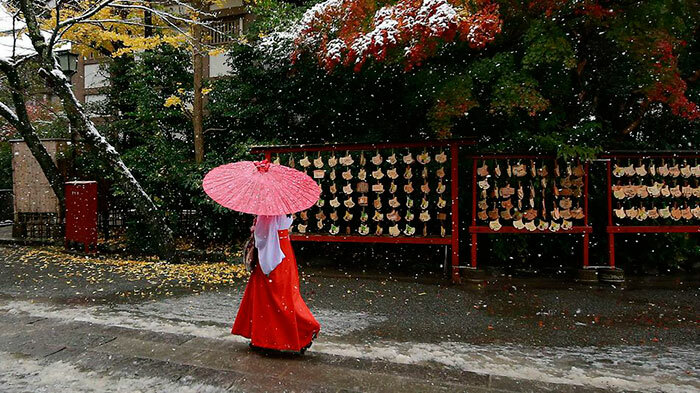 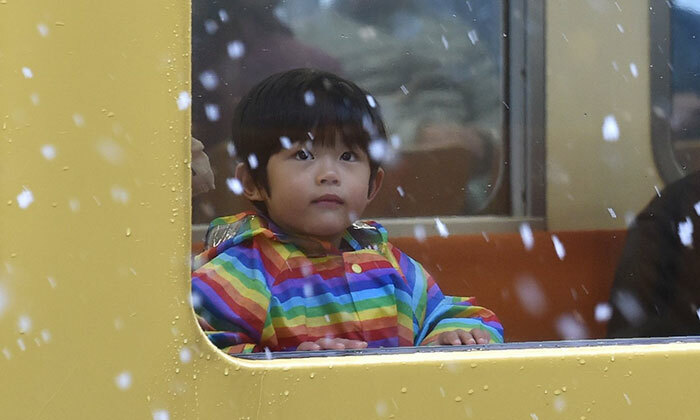 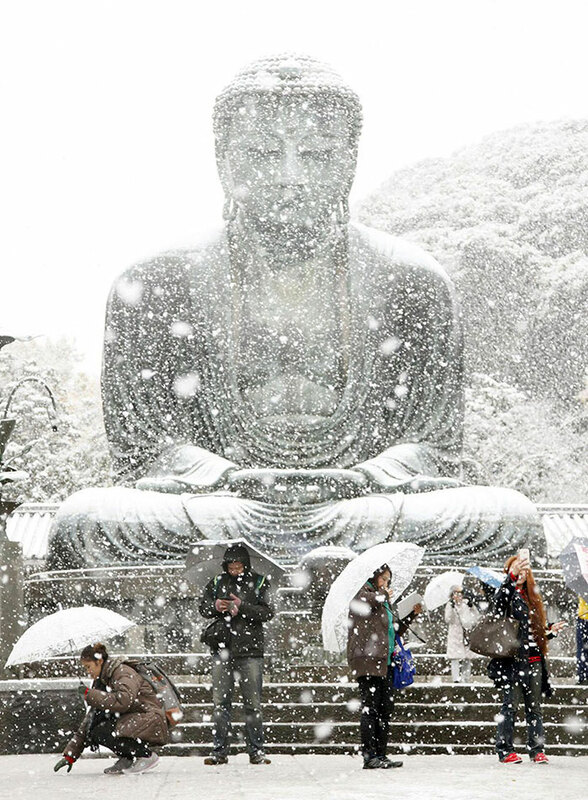 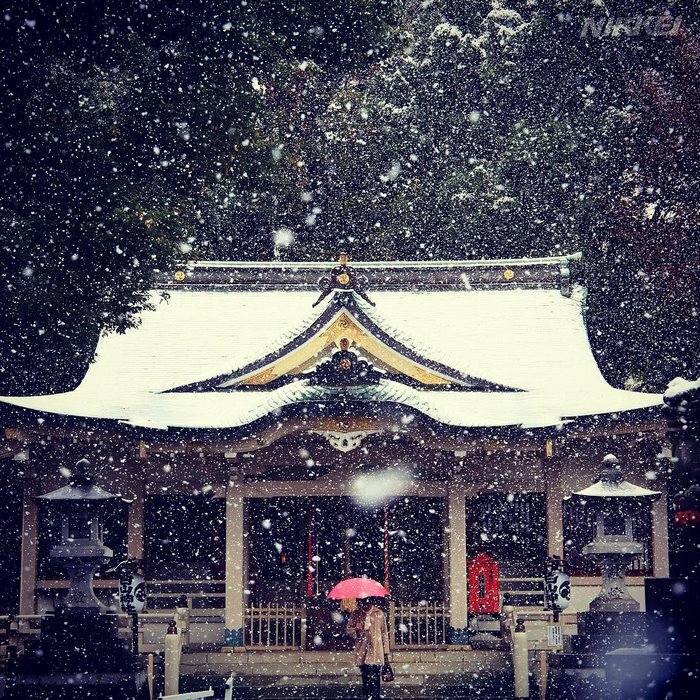 The last time Tokyo saw the snow in November was in 1962. 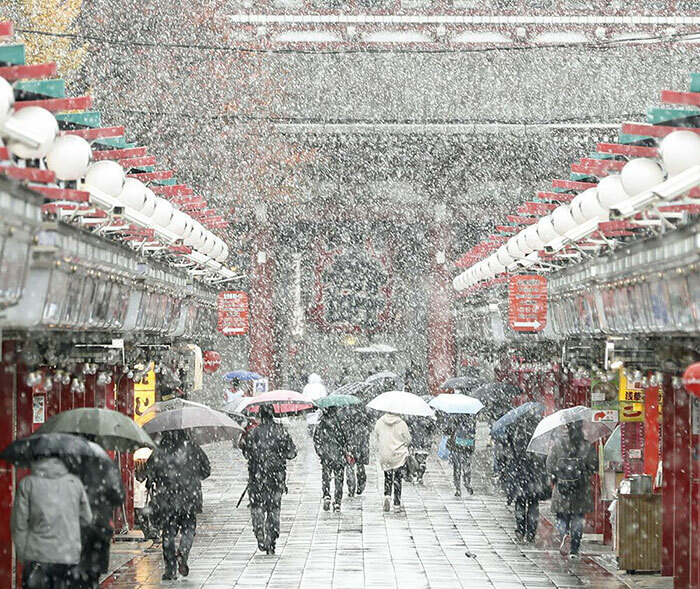 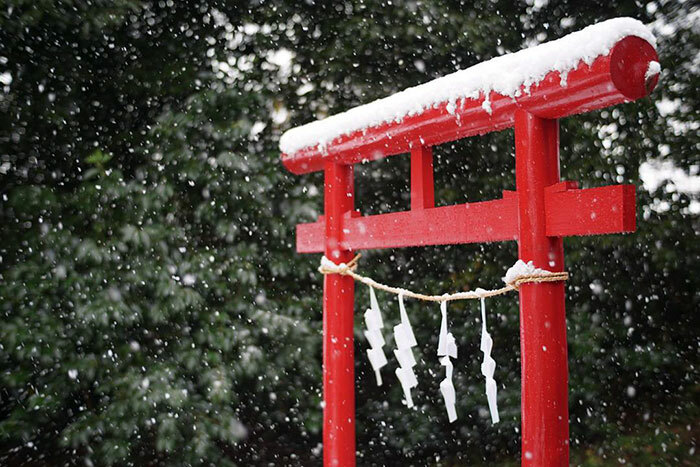 In general, Tokyo does not see snow very often. 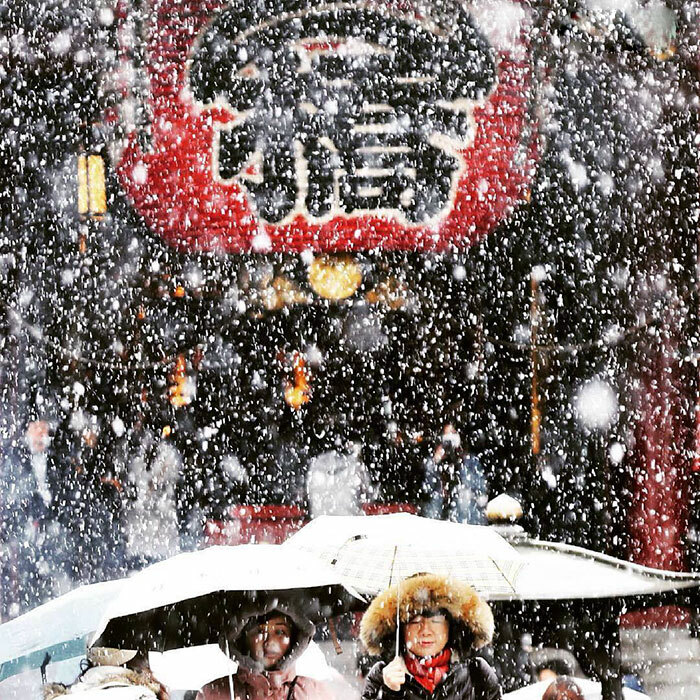 However, this week the inhabitants of the Japanese capital had a great surprise discovering Tokyo enveloped in a soft and light white cover.